Among other money problems, the auditor-general has revealed irregular expenditure amounting to nearly R1.2 billion. The Limpopo DA wants the Vhembe District Municipality placed under administration following revelations by the auditor-general (AG) of irregular expenditure amounting to nearly R1.2 billion. The party has written to Premier Stan Mathabatha to take action against the municipality in a bid to alleviate the problem. Last year, Cooperative Governance and Traditional Affairs Minister Zweli Mkhize listed Vhembe among the 87 dysfunctional and in distress municipalities which, he said, required urgent intervention by the provincial and national government. 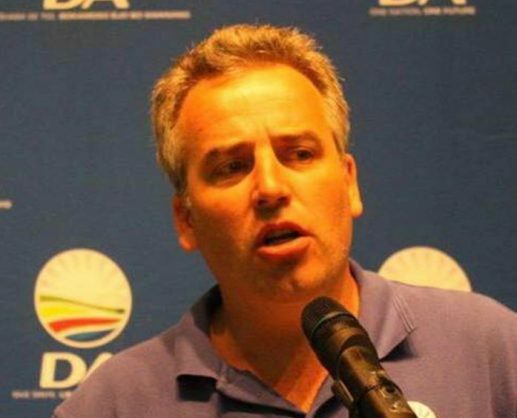 Limpopo DA leader Jacques Smalle said that in the 2017-18 financial year, Auditor-General Kimi Makwetu discovered that among issues that fuelled the situation was that the municipality had outstanding payments of R602 million that were processed in the general ledger, but not processed by the bank. “As if that wasn’t enough, the AG’s report indicated that the municipality understated a total amount of R54 million as cash and cash equivalents,” he said. Smalle added that the AG’s report indicated that the municipality’s financial woes started when the institution invested over R800 million in the defunct VBS Mutual Bank. Kenny Mathiva, spokesperson for the Limpopo provincial government, confirmed the district municipality had problems.